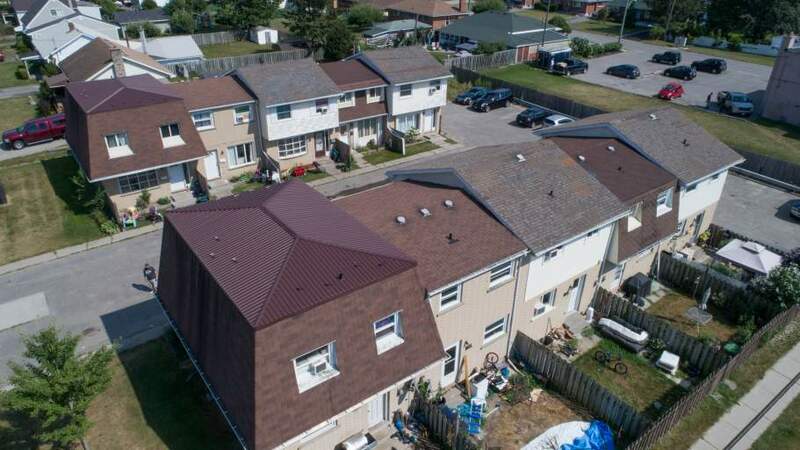 196-208 Forest St are bright & clean, 3 bedroom townhomes with a private backyards and partially finished tiled basement. Our family-friendly complex is situated in a quiet, residential neighbourhood. 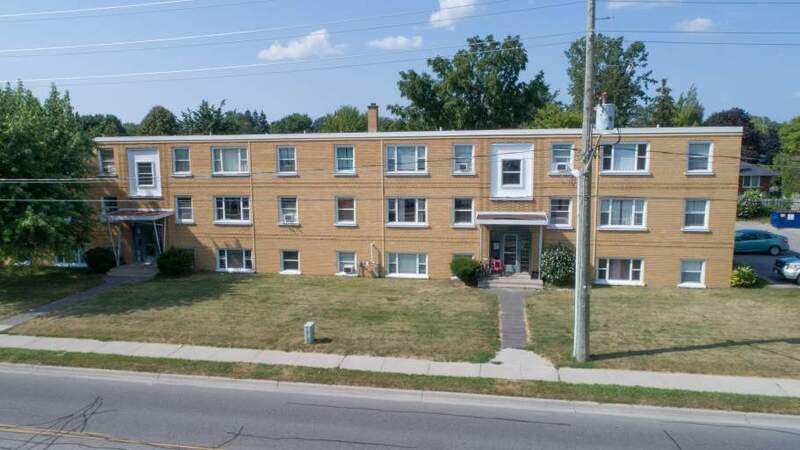 Many daily amenities are easily accessible nearby, all within a few minutes drive to Wellington St or Talbot St. Residents of Forest St love having great shopping, entertainment and dining close at hand, like the Elgin Mall, Smart Centres St. Thomas shopping area, multiple pizzerias, Galaxy Cinemas and more! 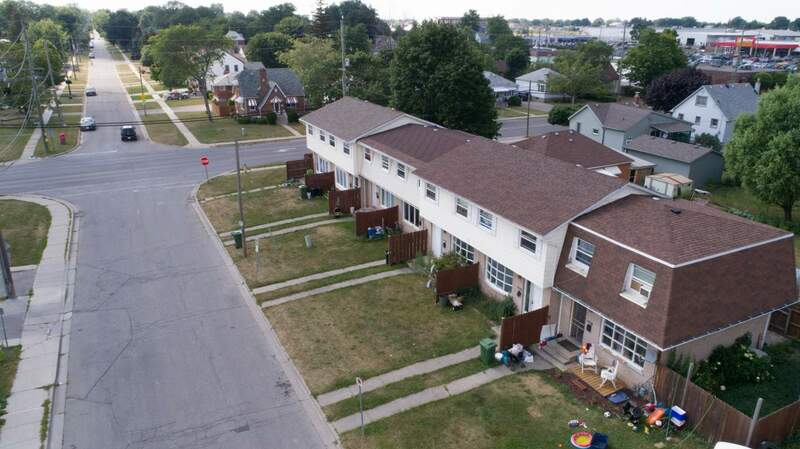 There are also several schools within walking distance, including Forest Park Public School just down the street, and Central Elgin Secondary School amd Pierre Elliott Trudeau French Institute only a few extra minutes away. For residents looking to commute, there is a bus stop directly on Forest Ave, for the #4 bus route (Hospital route) via St. Thomas Transit. Additionally, there is ample shared outdoor parking available in our complex. To travel out of the city, simply take Sunset Dr to Highway 401, approximately a 15 minute drive.